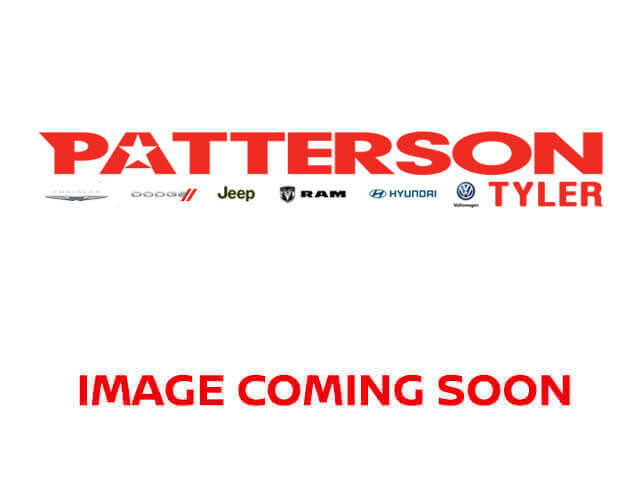 2007 Toyota FJ Cruiser for sale in Tyler, TX JTEBU11F470025687 - Patterson Tyler. I'd like to possibly purchase this 2007 Toyota FJ Cruiser. Is this 2007 Toyota FJ Cruiser still available?